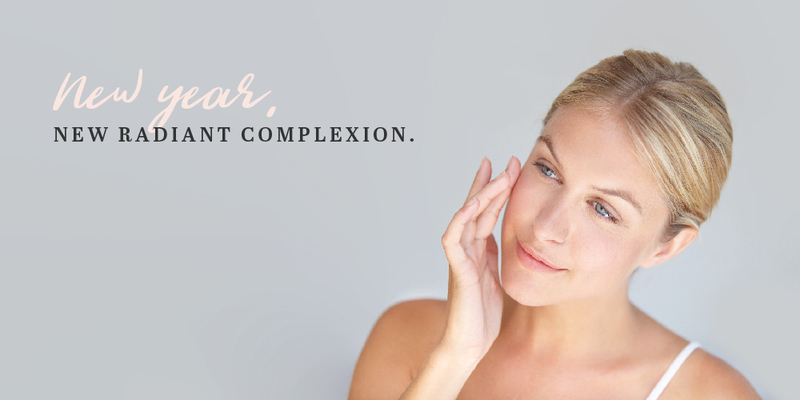 New year, new radiant complexion. Leave the fines lines, scars, and uneven skin tone of 2018 in the past, and let your beautiful, vibrant skin glow. 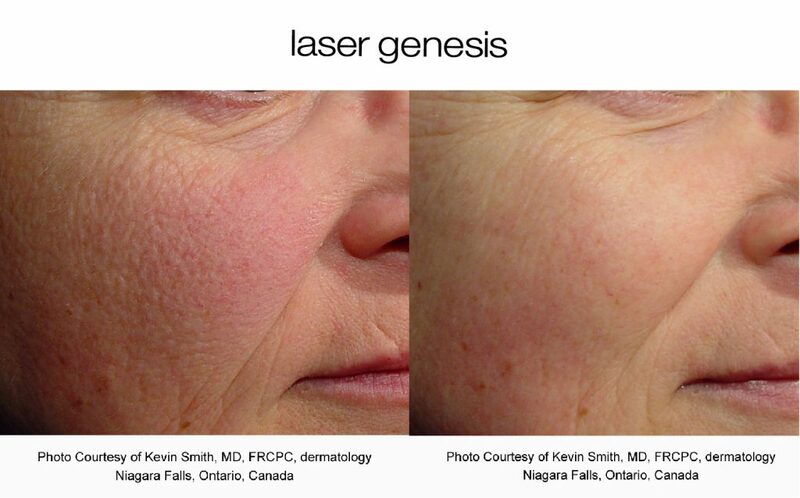 Laser Genesis is a non-invasive skin resurfacing treatment that diminishes signs of aging by boosting collagen, which helps keep skin firm and supple. 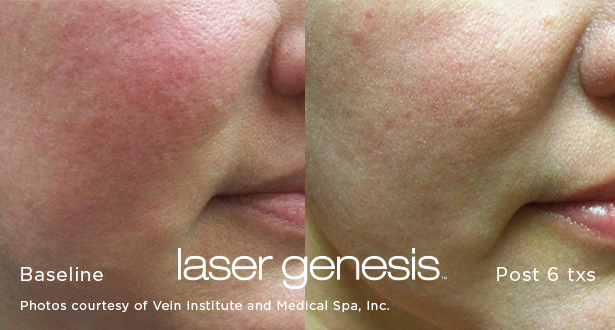 You’ll see immediate results with no downtime after this quick service, with long-lasting effects after 4-6 treatments. 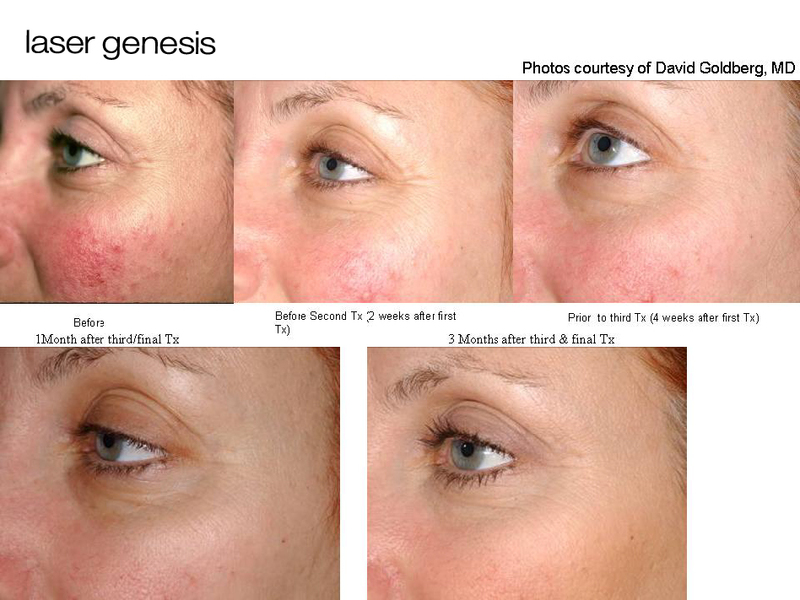 Results are typically seen immediately or shortly after treatment, and a series of four to six treatments is recommended for optimal results. Most patients report few or no side effects, making this the perfect lunchtime or on-the-go treatment. 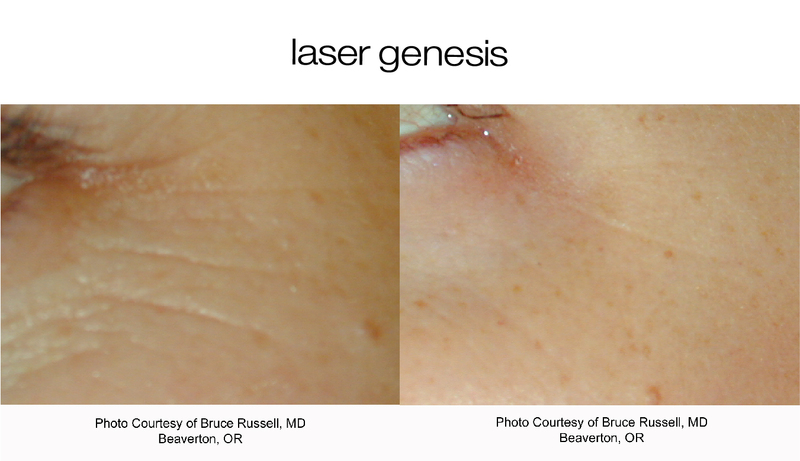 If you’re considering laser skin therapy services or just want to learn more, we offer complimentary consultations. 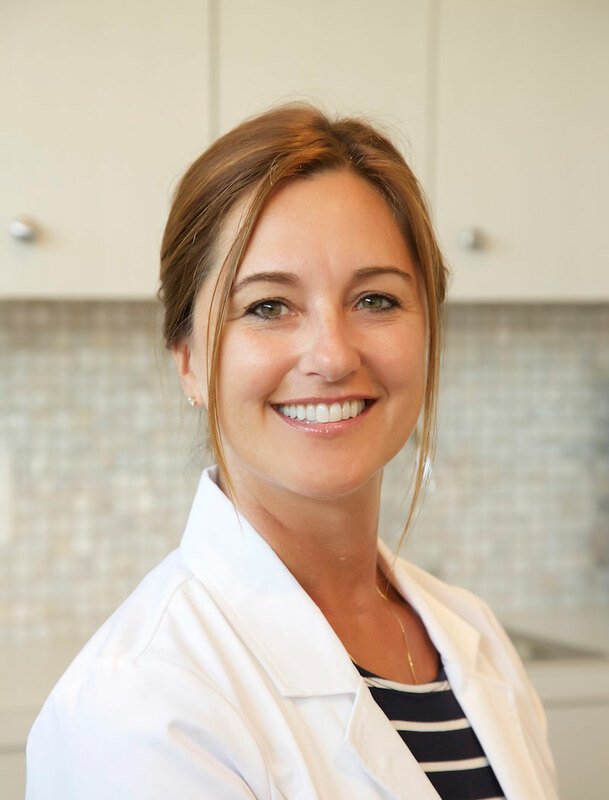 We can’t wait to meet you and discuss your goals for a refreshed, natural and beautiful you! 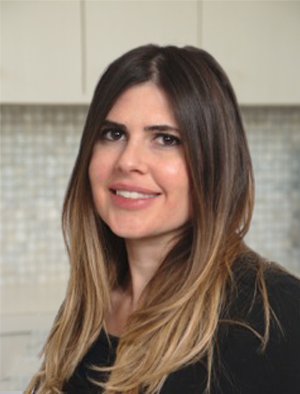 Click here to book a consultation online. 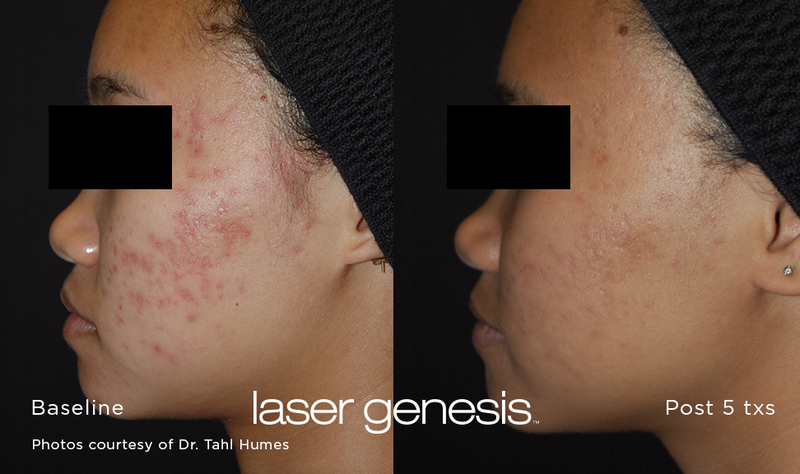 *Laser skin therapy services available Thursdays from 3-9pm; laser hair removal and electrology available all listed times. First Laser Genesis Service pricing valid only for clients who have not yet experienced Laser Genesis at INTERLOCKS; valid through March 21, 2019. Special pricing on second or third Laser Genesis service valid for six weeks from your last Laser Genesis service; valid with separate voucher only, which must be presented and surrendered at time of use. Not valid after May 2, 2019. Cannot to be applied to previous services. One-time use. No cash value. Non-transferable. Cannot be combined with any other offers or promotions.